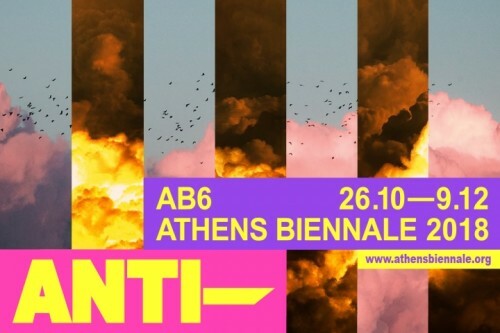 The 6th Athens Biennale has ended. 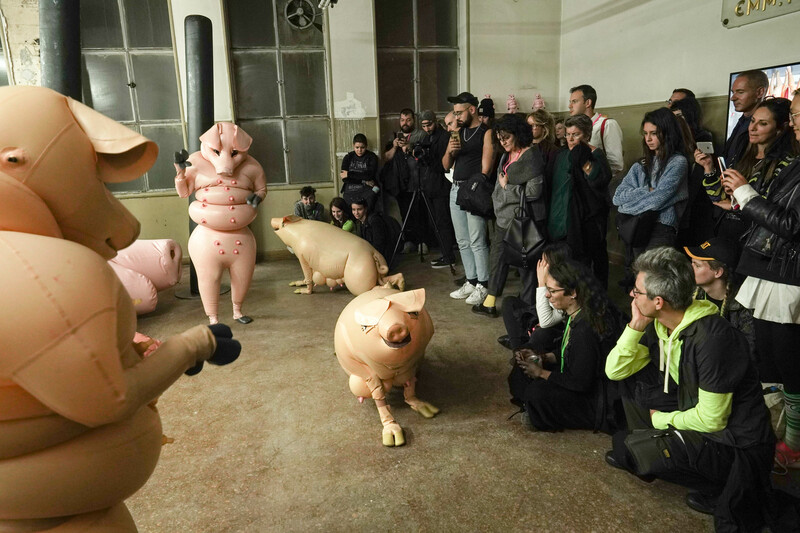 The city of Athens and the Athens Biennale also gave me a wonderful experience. I also want to go to Greece again! I had participated in the 6th Athens Biennial @athensbiennale and had been featured on nine different medias. Everyone, please check the link!